Joining Nike in 1986 at the age of 16, Andre Agassi sparked a major cultural shift both in the sport of Tennis and in performance sneakers. With his long hair, earring, and bright colored clothing, Agassi represented the vibrant and rebellious 80s culture. 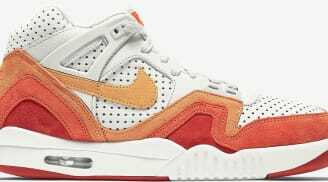 Starting with John McEnroe's Air Trainer 1 in 1988, Agassi brought a completely different perspective to Nike and to the Tennis Court. 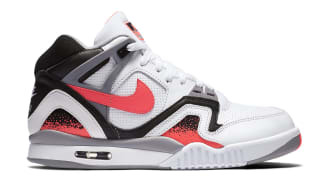 Agassi's signature sneaker line debuted in 1989 with the Nike Air Tech Challenge. 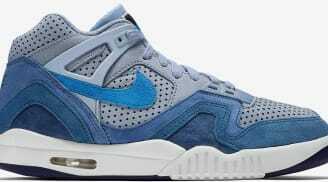 Although the Air Tech Challenge line ended with the Nike Air Tech Challenge 4, the line also includes the likes of the Nike Air Tech Challenge Huarache and the Nike Air Tech Challenge Hybrid. 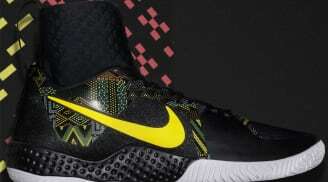 No releases for Nike Agassi !